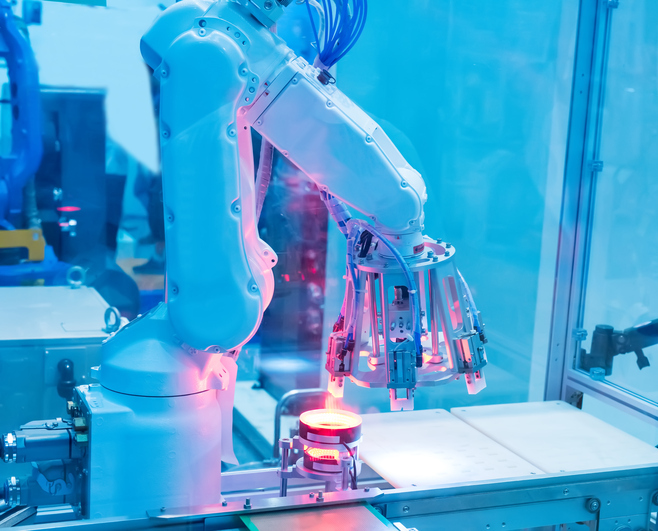 While robots have been primarily used for industrial services and manufacturing, the shift to non-industrial robots is a rapidly growing trend. This means the rise of robots in the form of personal assistants, UAVs (Unmanned Aerial Vehicle), and the biggest trend of all, self-driving vehicles. The plan is to ease robots into positions that allow them to complete tasks faster and more efficiently than humans, but while working safely and harmoniously alongside them. Some of the areas in which robots are going to be replacing humans in non-industrial roles are retail, logistics, electronics, transportation, healthcare, food processing, mining and agriculture. 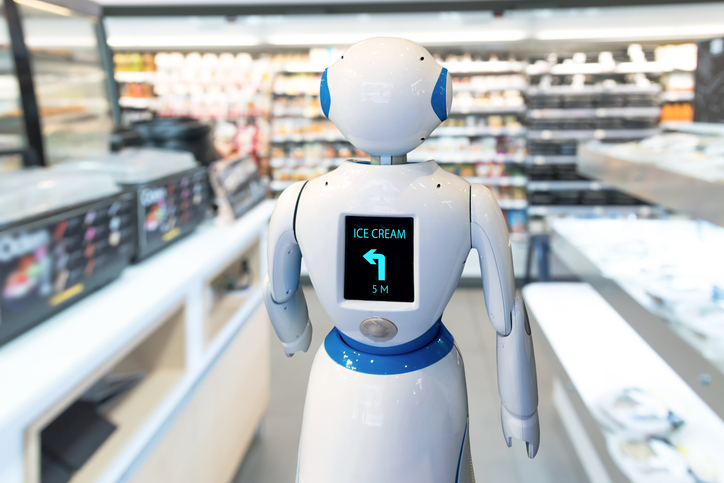 Because of the falling prices, robots are becoming increasingly affordable, allowing them to transition easily into non-industrial focused markets. A big part of how and why robots are able to transition into non-industrial roles in the first place is because of their improved functionality. Previously, robots were hard to use, hard to maintain and big. With improved technology and functionality though, today’s robots have voice and language recognition, access to super-fast communications, data and libraries of algorithms, learning capability, mobility, portability and dexterity. The aptness and dexterity these robots are equipped with now allow them to fulfill tasks like fill prescriptions, pack warehouse orders, inspect, sort and handle fruits and vegetables with a delicate hand that doesn’t damage them, and even assist with health and elderly care. Future predictions show that robots will be seen in operating rooms, as their level of precision and ability to work much longer than humans will be of value. As mentioned above, the prices of non-industrial robots are steadily falling, hitting the range of a mainstream car. While industrial robots’ pricing still sits in the realm of several hundred thousand, the affordability of non-industrial robots is almost too good to pass up for mainstream businesses, giving them that much more incentive to get on board. Autonomous vehicles are the biggest driving factor for non-industrial robotics. 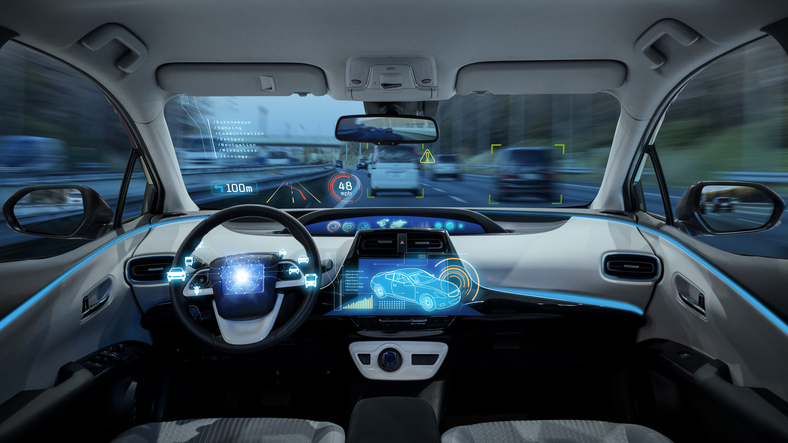 While self-driving cars aren’t quite yet ready for mass consumption and use, this is more in anticipation of technological improvements to come. The prospect of such a wide-reaching revolution in transportation through means that companies are making acquisitions and investing in the sector at large. With autonomous vehicles, the biggest anticipated trend in robotics, businesses and consumers alike are ready to put their money down. The precision of robotics when it comes to vehicles means fewer accidents, less overworked and tired drivers, the elimination of designated drivers, and an overall increase in safety on the roads. While robots in non-industrial roles are majorly threatening jobs across the board, something aspiring college-goers or those looking for a career change can consider is the maintenance side of things., Fortunately, there will be an increase in the demand for the job of a trained robotics technician. When these robots break down or need servicing, humans will have to step in. Already being seen as a popular and in-demand course, the entry into the field of robotics and automation is only going to become more popular.